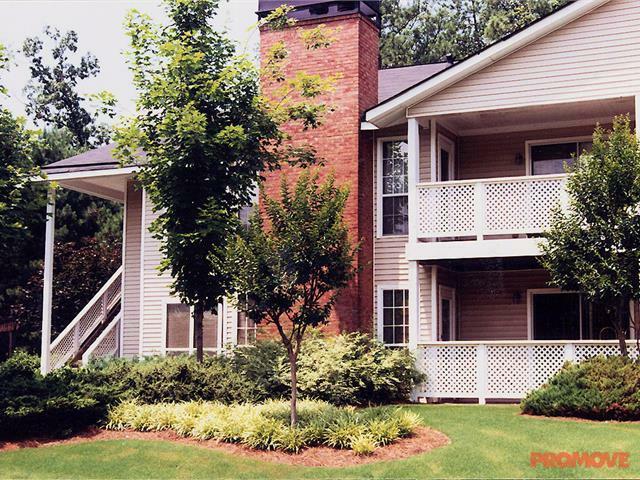 The rent at Gardens of East Cobb Apartments ranges from $915 for a one bedroom to a $1,516 three bedroom. 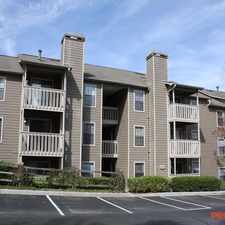 Apartments in this building are about 7% less expensive than the Marietta average. This is a pet-friendly apartment. 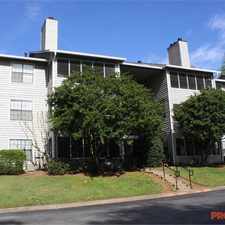 This apartment is in Marietta. The closest park is Terrell Mill Park.  Gardens of East Cobb Apartments has a Walk Score of 62 out of 100. This location is Somewhat Walkable so some errands can be accomplished on foot. 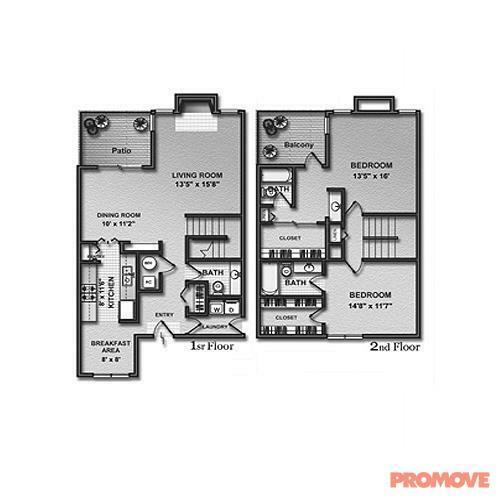 Great Townhome Floorplans.Picnic Area with Gas Grills. Recycling Program. Sunrooms with Sky Lights. 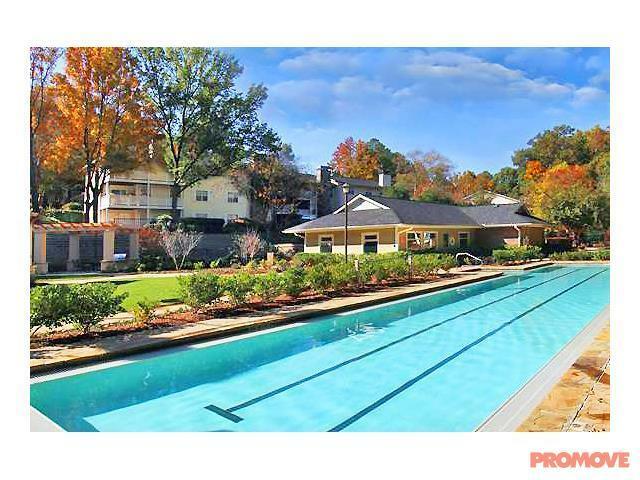 Explore how far you can travel by car, bus, bike and foot from Gardens of East Cobb Apartments. 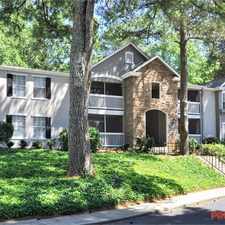 Gardens of East Cobb Apartments has some transit which means a few nearby public transportation options. Car sharing is available from RelayRides and Zipcar. 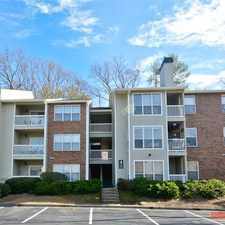 Gardens of East Cobb Apartments is in the city of Marietta, GA. Marietta has an average Walk Score of 35 and has 56,579 residents.